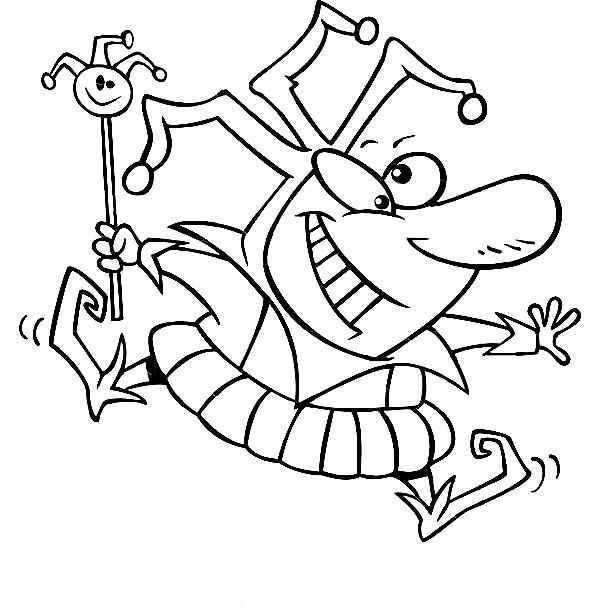 Hey there people , our newly posted coloringsheet that you canhave fun with is Happy Silly Face On April Fools Day Coloring Page, posted under April foolscategory. This coloring sheet meassure is about 600 pixel x 612 pixel with approximate file size for around 86.77 Kilobytes. For more sheet related to the one above you can check out the next Related Images section on the bottom of the site or perhaps browsing by category. You could find other interesting coloring picture to pick up. Have a good time!